Caution: this game is a test of your courage, at the end of youll see your result. Does your mind starved for puzzles, and your nerves from thrill? 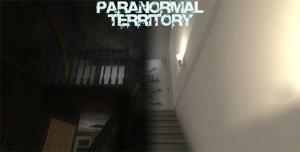 Well, then horror "Paranormal Territory" from "AGaming+" will shake you to the core! 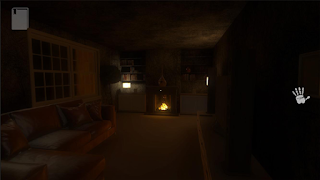 Turn off the light and take your headset. But be careful, only your vigilance can help you to escape from the paws of the horror that is happening here.